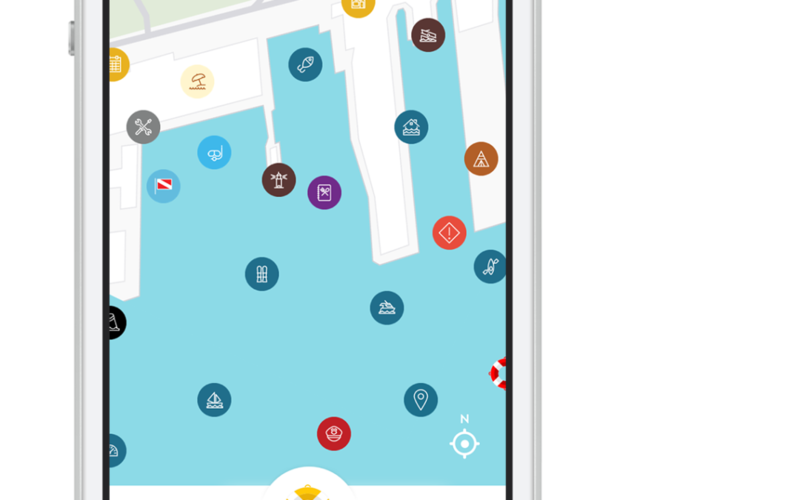 RaftUp of Little Rock, Arkansas, launched its namesake mobile application recently in the iTunes App Store (an Android version is in development and will be available soon), and it’s being hailed as a great safety tool. The app uses location services like GPS and Google Maps to create an interactive map with marine-related information that is accessible while on the water. The “Social SOS” feature can immediately notify nearby users of distress and location in real time — and it’s available to every boater, whether or not they own a VHF radio, locator beacon or GPS/chart plotter. Other functions include points of interest, which can be created and shared among users; user-generated events and activities; manageable friends lists and groups; assistance and concierge services; and, in the future, curated self-guided tours. 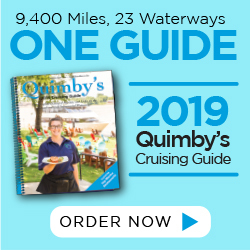 “Boaters who dock at our marina no longer have to reply on paper maps or directions scrawled on a piece of paper to find their friends and family, or a great fishing spot. RaftUp lets boaters spend more time doing what they came on the water to do — have fun and make memories,” said Kevin Eastwold of Bull Shoals Lake Boat Dock. Find out more at www.raftup.com. Love the water safety aspect, great idea!